Nothing beats a nice durable messenger bag for both outdoors use as well as everyday commuting to the office. It needs to be functional, durable and also formal enough that it won’t stand out in an office environment. That’s why we love the Timbuk2 Classic Messenger Bag. This is a great medium size messenger bag that packs a tonne of room but also looks enough like a briefcase that you won’t look like a child at College/University or work. 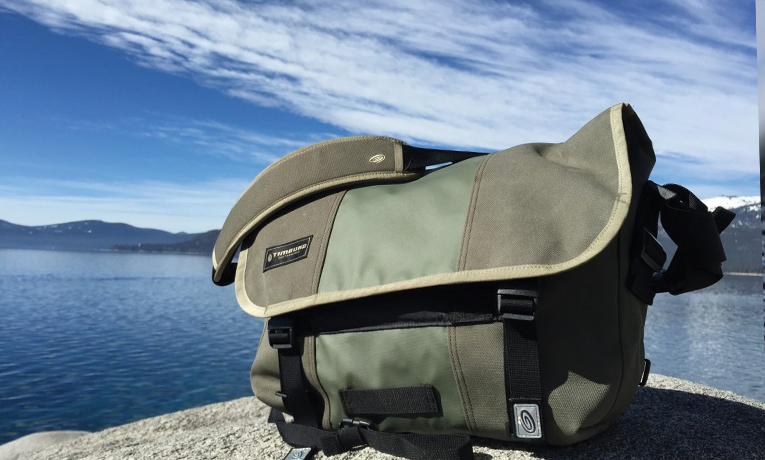 Timbuk2 has been making this bag for over 25 years and has continually been tweaking the design. The result is a bag that benefits greatly from this iteration. 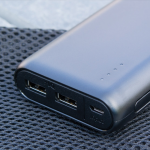 There is a waterproof TPU liner on this model so you don’t have to worry about water damaging your expensive laptop inside. The strap is super comfortable, which you can’t say about every bag. 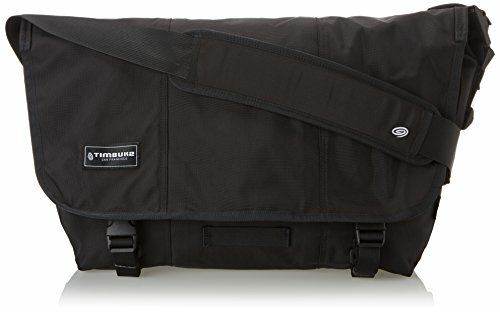 Timbuk2 uses super durable Polyester and Cordura in the construction of the Timbuk2 Classic Messenger Bag. This results in a bag that will barely show any signs of wear even for the most punishing owners. 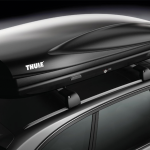 Lastly, Timbuk2 covers the whole package with their stellar Lifetime warranty. 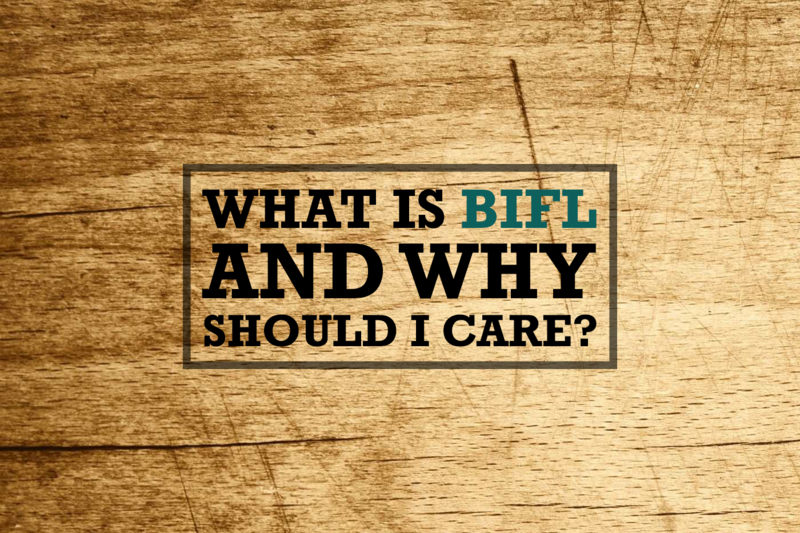 If you’re in the market for a buy it for life BIFL messenger bag, this is one you will want to check out.